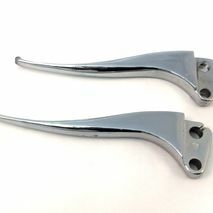 Only series ones have slotted fronted levers- these are great copies. 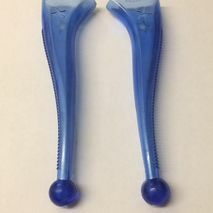 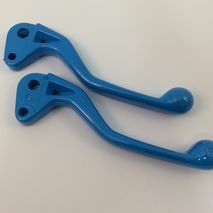 Blue lever covers - safety in handling and classic looks too! 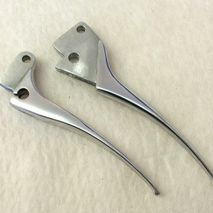 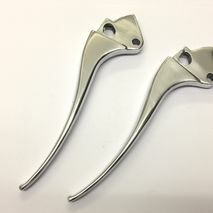 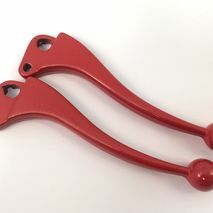 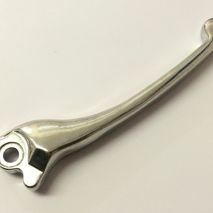 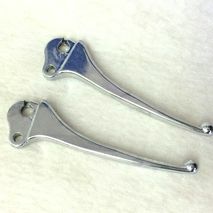 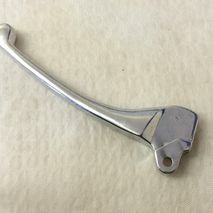 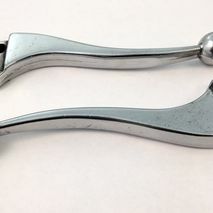 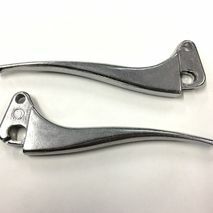 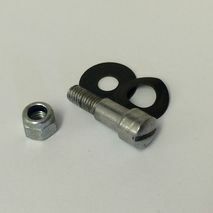 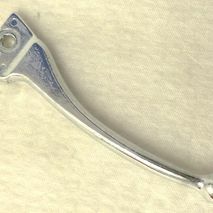 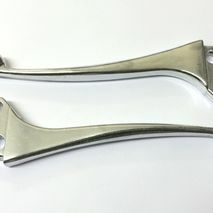 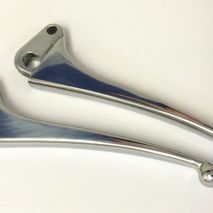 Decent quality chrome levers - brighten up your life! 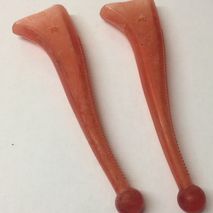 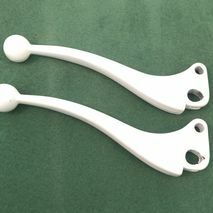 For that authentic 70's restoration these are the correct levers to use. 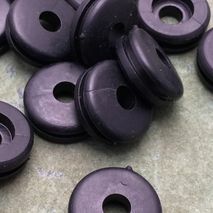 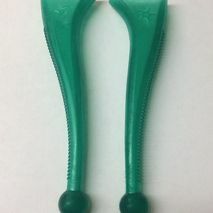 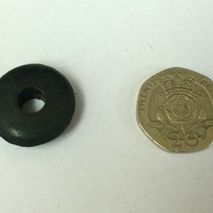 These green lever covers are very period and help avoid injury whilst cleaning!! 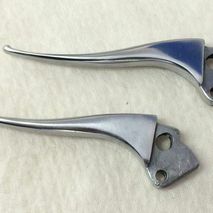 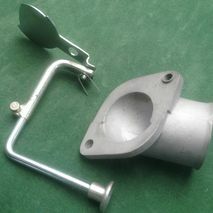 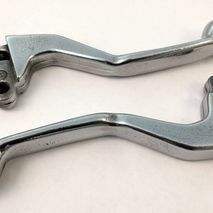 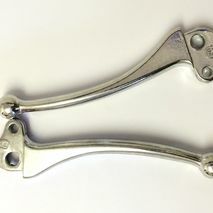 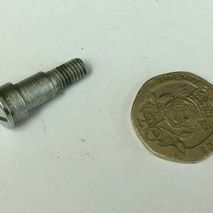 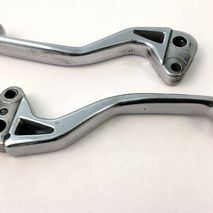 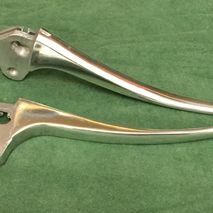 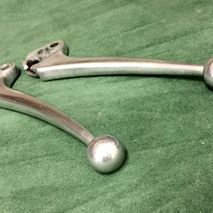 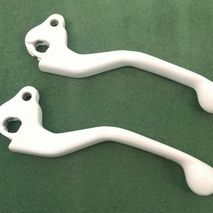 Correct levers ( made in Italy ) for mid 1960's large frame machines.